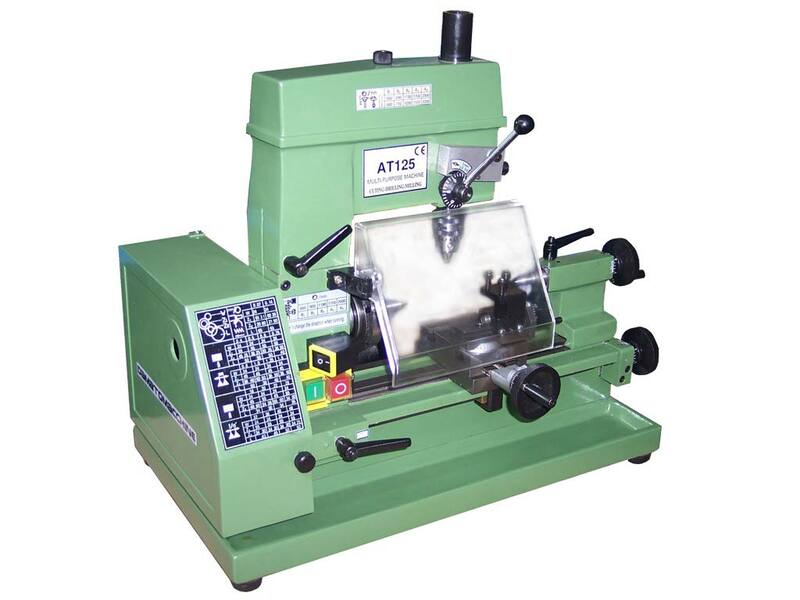 The Master 125 is a precise mini lathe with milling and drilling function studied for who work the metal and need to work the little metallic parts. 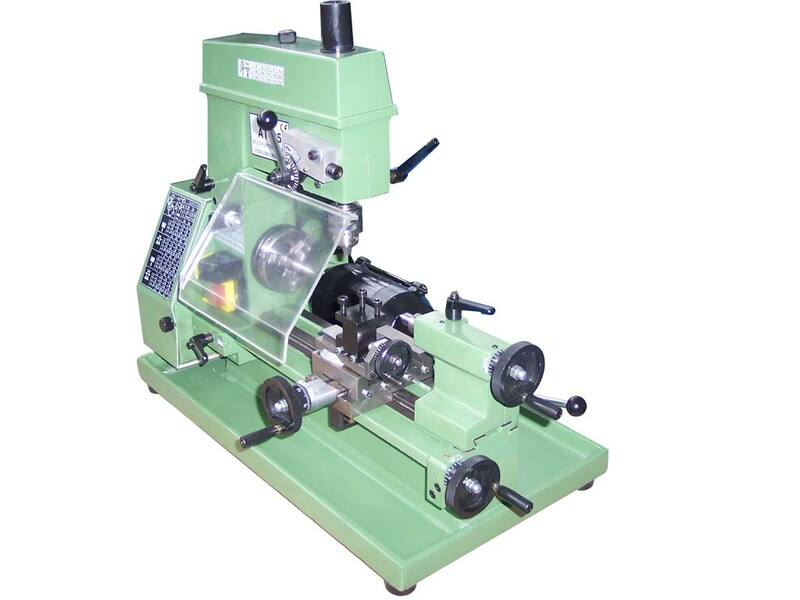 This machine has some impressive turning capacities for a mini lathe top machine. The machine is powered by a 250W motor in single phase and has an automatic feed allowing a perfect swing and thread. 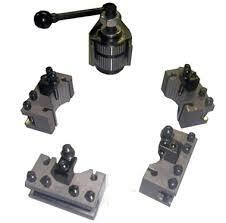 The machine is supplied with a 3-Jaw chuck, 2 live centre with conical attack and working tool kit.